Justin Yamamoto majored in finance at the University of Hawaii at Manoa, Shidler College of Business. Born and raised on Oahu, Justin has seen the constantly booming real estate market firsthand. His family has a long history of property ownership, with each generation continuing to operate, maintain and acquire new lands. Some of Justin’s favorite hobbies include learning, counting money, and bodybuilding. When not engaged in these activities, he takes up coding, creative writing, flying, and entrepreneurship. 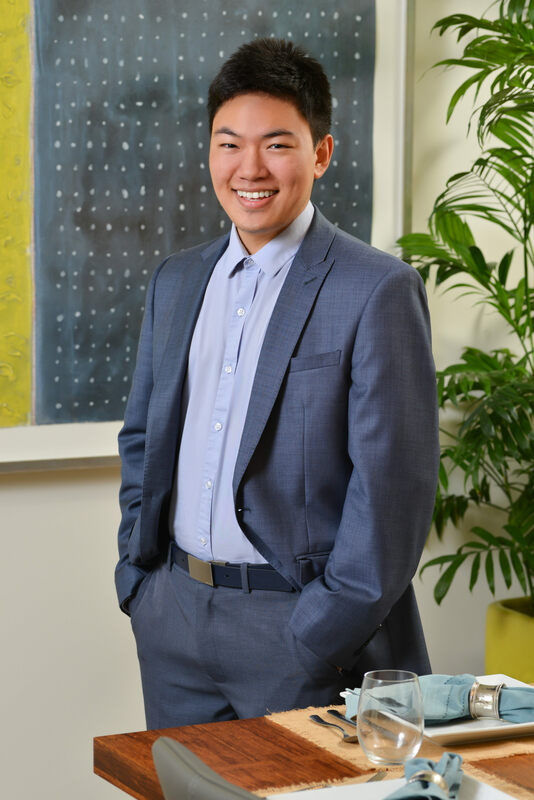 For Caron B Realty, Justin employs a multitude of skills in order to fulfill administrative, accounting, financial and sales duties. If there’s one thing to know about this aspiring young man, it’s that he is unstoppable! I am a creative thinker and expressive artist who focuses on business and self-development. Instant translation and understanding of foreign languages (even animal communication). The more you can communicate, the better you can be at business (esp. internationally). The internal resolve to die before ever giving up. I also exercise the strength to endure and to cultivate grit. My voice, specifically singing and speaking (publicly). Unparalleled dedication to outstanding quality, regardless of circumstances and inhibitions.